It took me ages to finish reading Thinking Fast and Slow. I must have stopped to reflect about 50 times. The book is about judgment and decision-making, and was written by a psychologist. 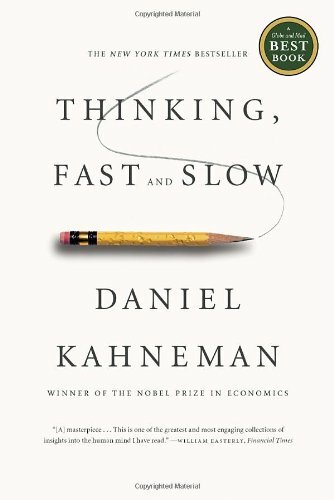 While I was already familiar with many of the theories – Daniel Kahneman has been working since the early 1970s – it was edifying to have them explained in one text. Because it took me so long to read, I had a whack of life experiences while reading, and lots of time to consider my own actions or inactions. Slow thinking is effortful, infrequent, and conscious. Which means, basically, we’re all a lot more selfish, sexist, and superficial than we think. During a dark period in my life, I used a lot of (very common) cognitive distortions. I took things personally, I used emotional reasoning, I thought in polarized terms. If someone didn’t call me back, I thought they hated me. I still struggle, to a certain extent: I catastrophize more than I should (ahem! you can even see some signs of it in this post). But training myself to not think like this – to think more rationally – has been the best thing I’ve ever done for myself. 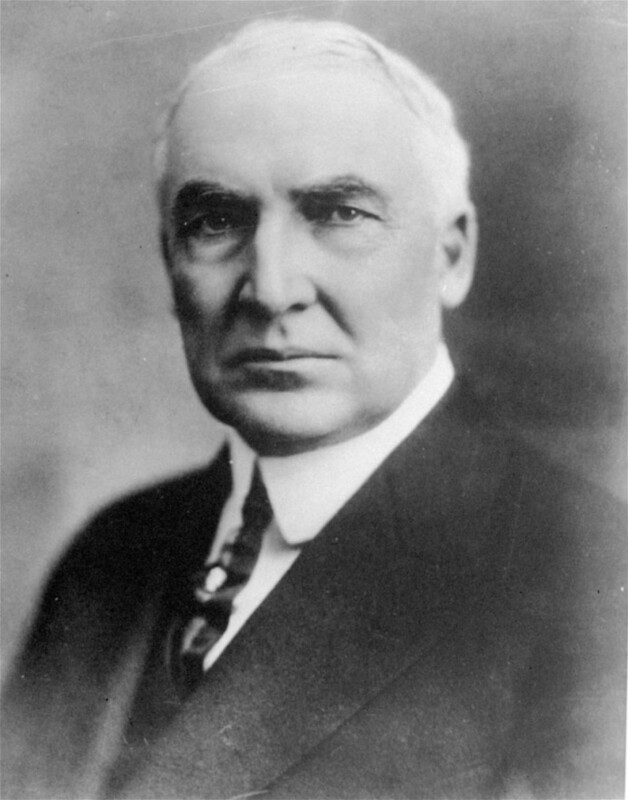 I read once that Warren Harding, now thought of as being one of the worst Presidents in the history of the United States, a man historians now describe as “woefully under-qualified for the job”, was chosen to be the presidential candidate because “he looked like a President“. Of course, this works the opposite way too. Yesterday, on my walk to work, I saw a man who was dressed a certain way. I thought: “he is having a HARD TIME” – his shoes were squeaky, his clothes didn’t fit, they were worn and mis-matched – and then I caught myself – just because he looked like he’d fallen on hard times, it didn’t mean he had. He later defends the action of stereotyping – it’s a quick way to process information – but it also means you may be inaccurate. You can see why reading the book took AGES! He explains other fallacies too, and all were fascinating. I think differently now about pricing, about crime sentencing, about job interviews, about negotiating. Reading this while watching Making a Murderer was a trip: there are so many assumptions that go into building a court case. It wasn’t an easy read, especially if any part of you is at all introspective, but I’d highly recommend it. Particularly if you, like most humans, are prone to making errors in judgment. You can read another review of the book here.